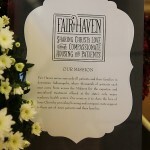 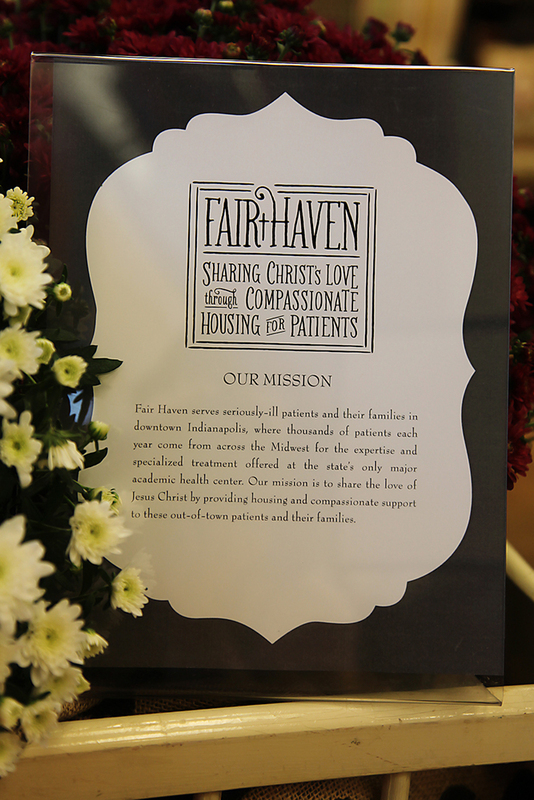 We are so grateful for the generosity of the IU Health and their commitment to making a meaningful difference in the lives of the families here at Fair Haven. 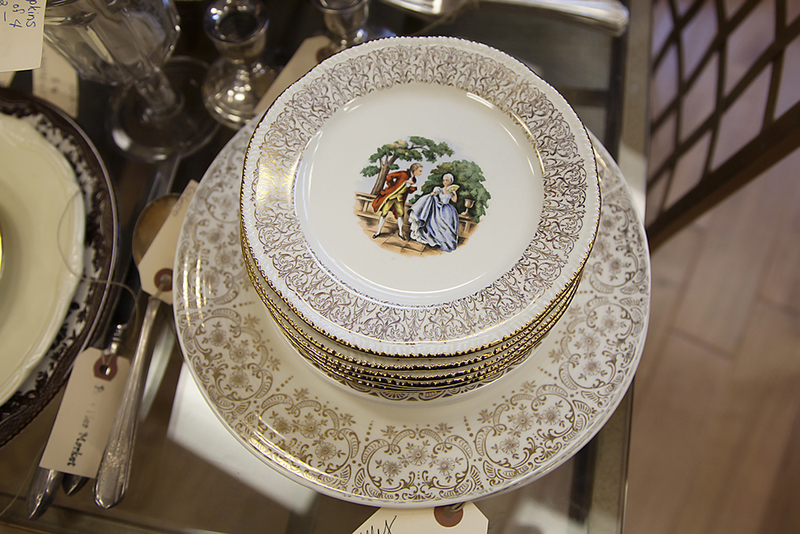 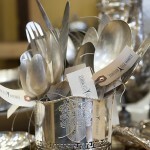 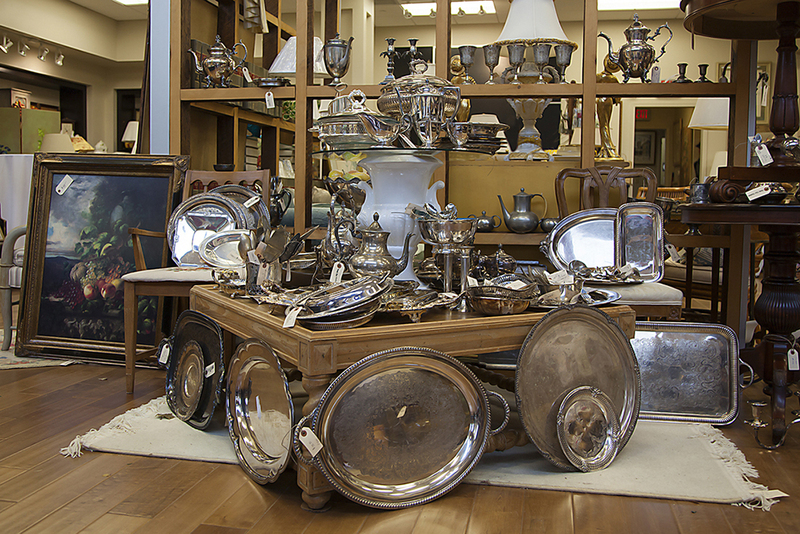 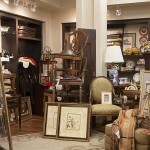 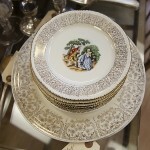 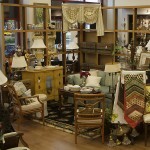 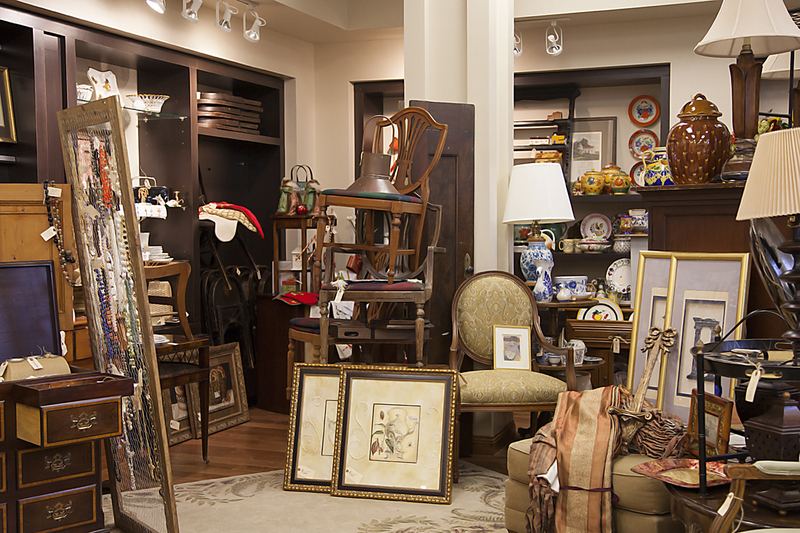 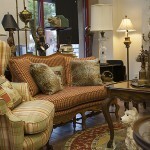 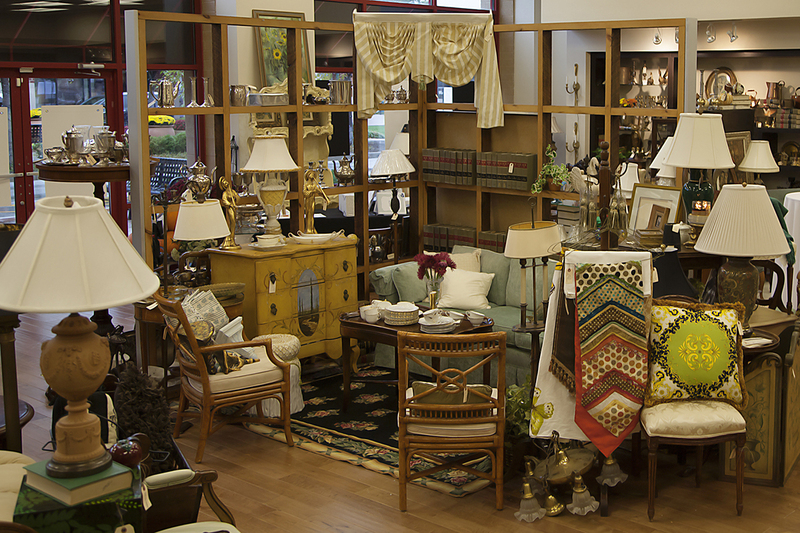 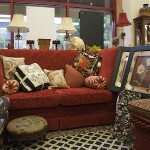 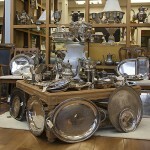 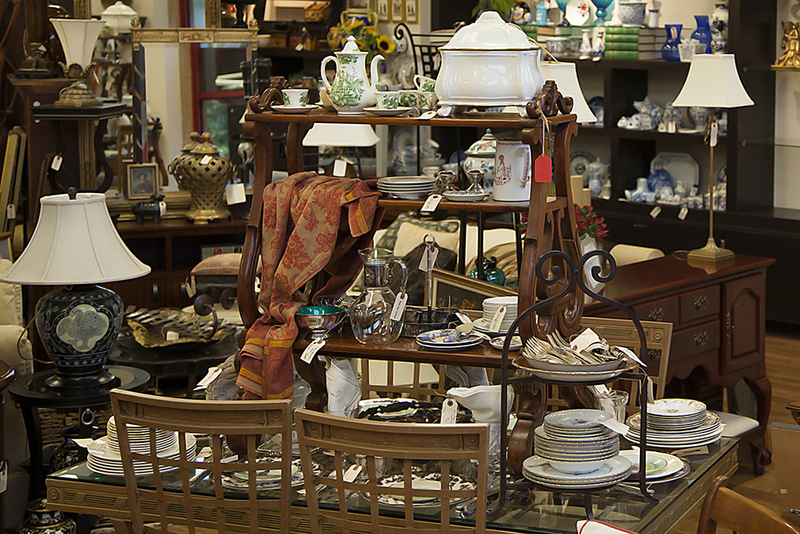 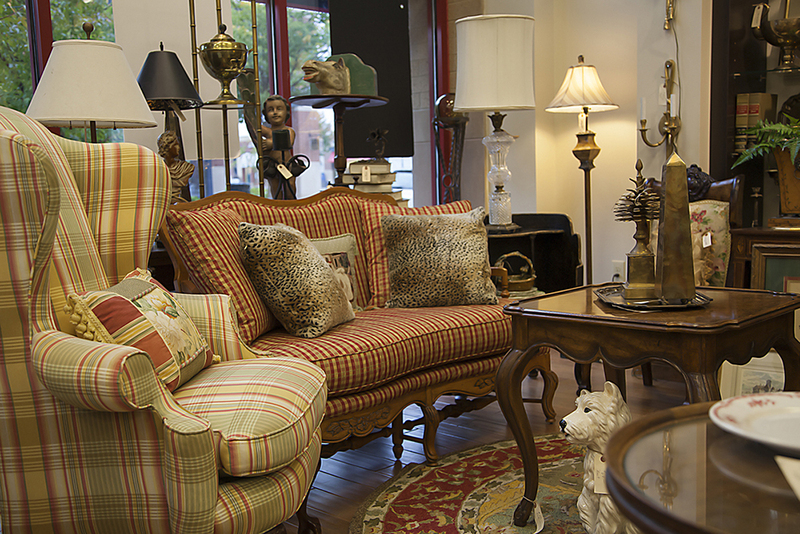 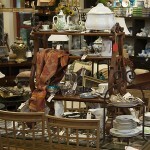 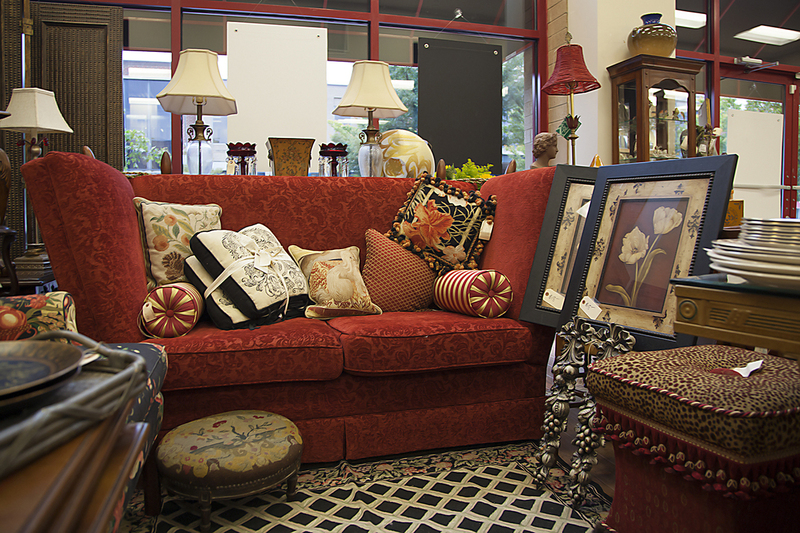 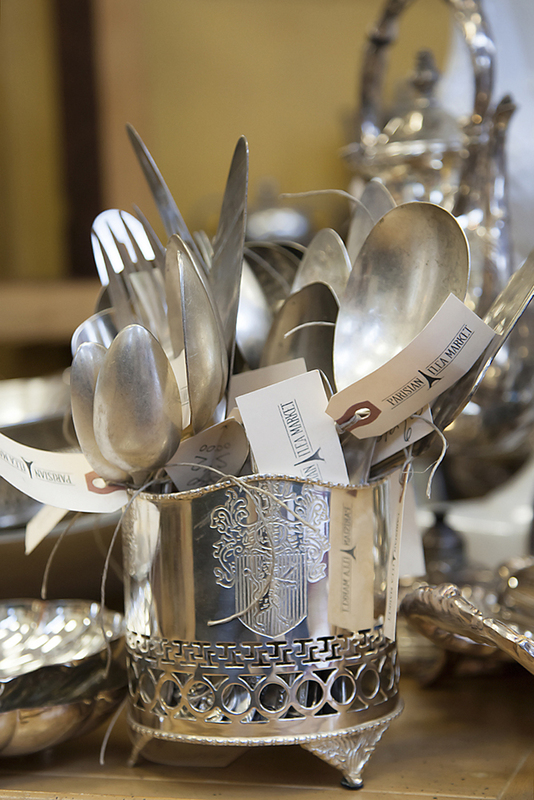 Stroll through a distinguished collection of home accessories, furniture, estate jewelry, and gift items. 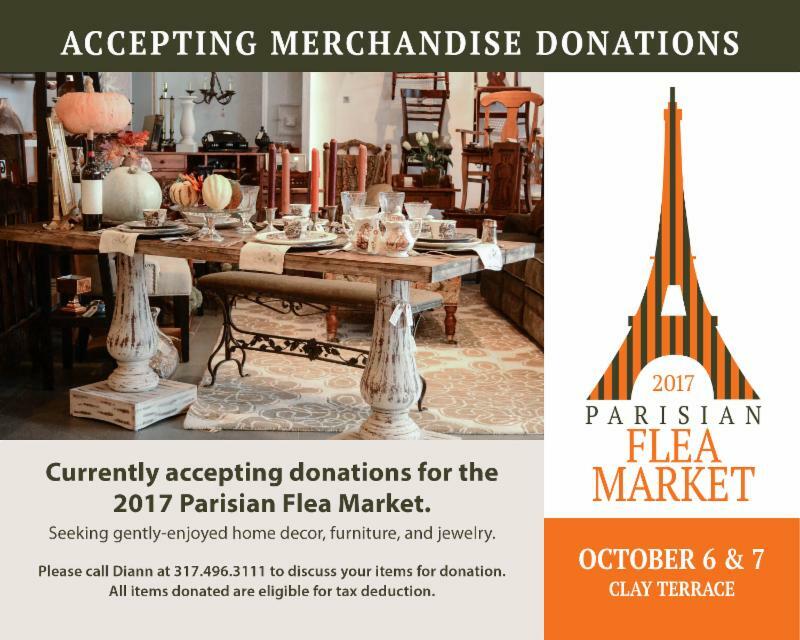 You’ll find just the right thing, and all for a wonderful cause!